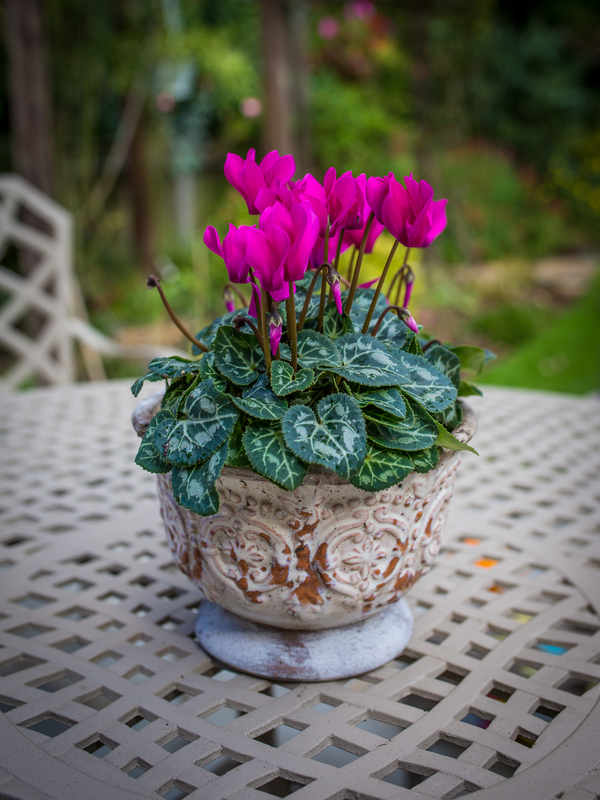 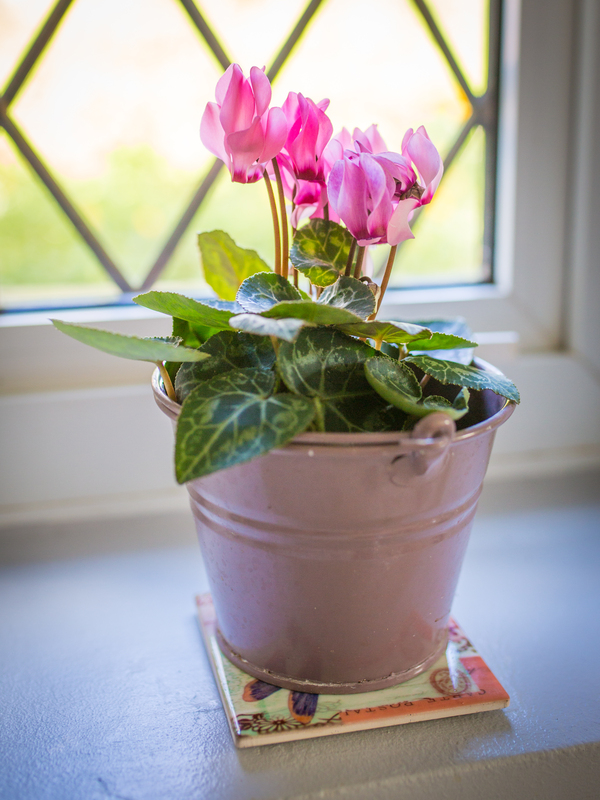 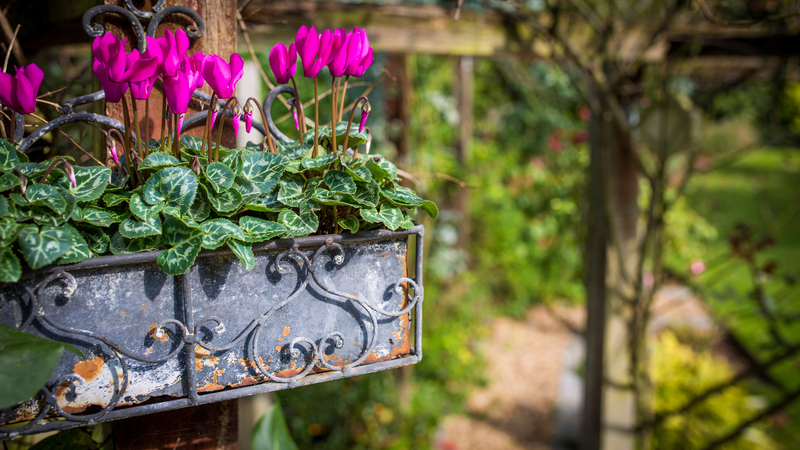 Cyclamen are great indoor plants and you can expect at least 8 weeks of colour. 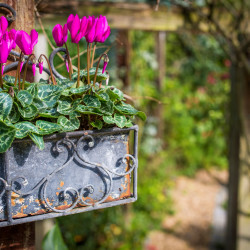 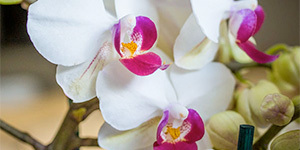 They should be kept moist by watering in a tray, allowing the roots to take up the water rather than watering from above, which can lead to rotting. 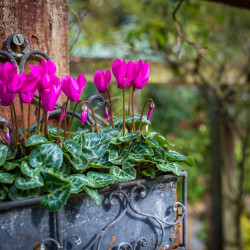 Remove yellow leaves and dead flowers. 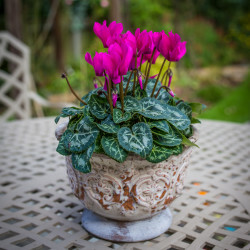 Hardy Cyclamen tolerate cold climates and freezing winters. 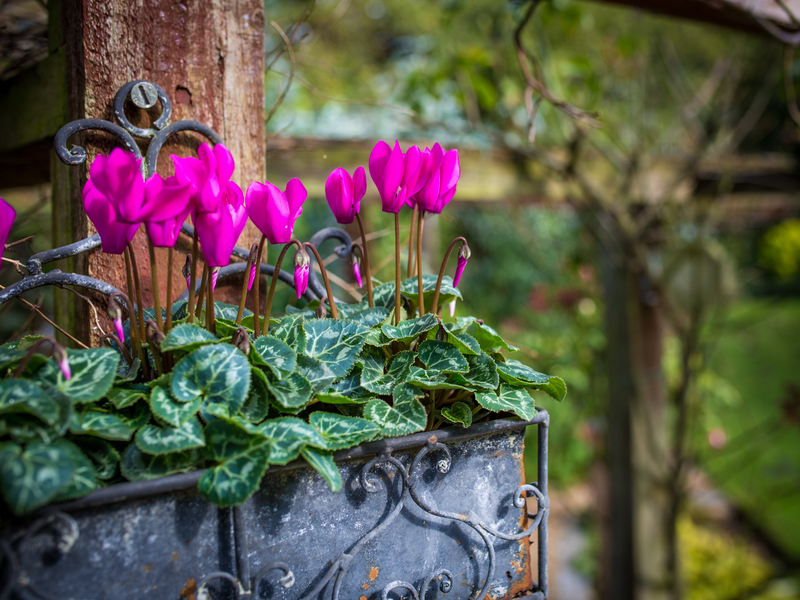 They grow in any type of well-drained soil. 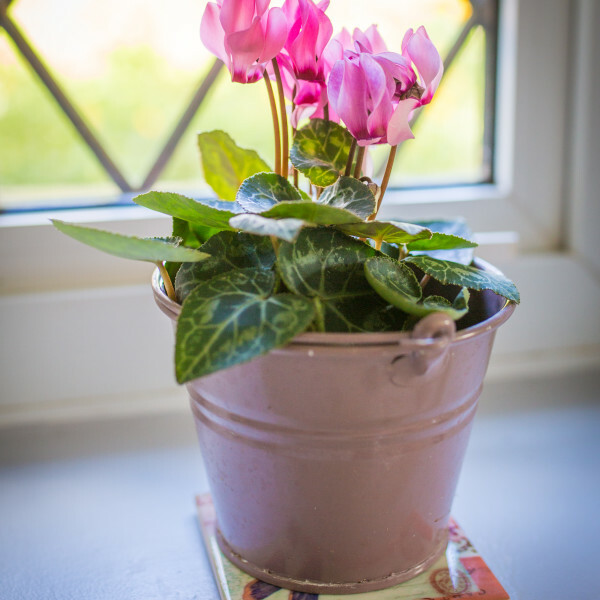 Water regularly, but don’t overwater.